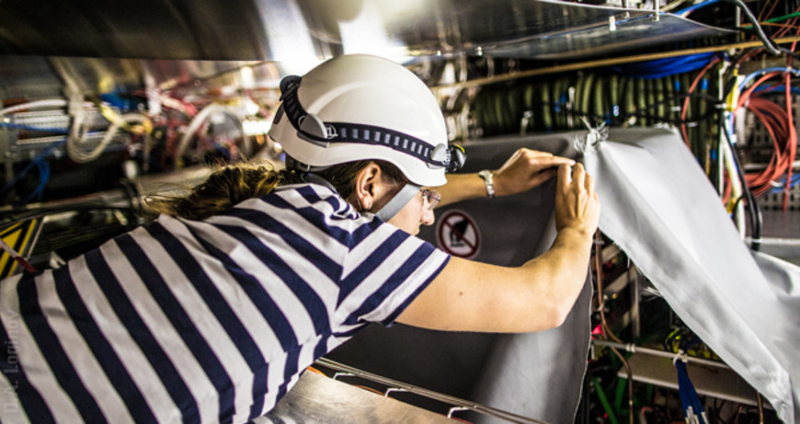 The Young Investigator's Group is situated at DESY and is embedded in the ATLAS group there. It is also closely linked to the University of Hamburg. 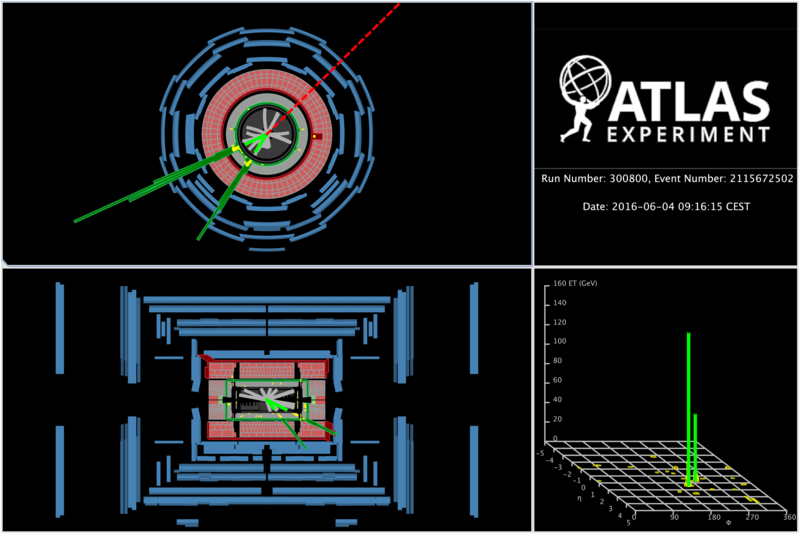 The group participates in the ATLAS experiment at the Large Hadron Collider (LHC) at CERN. We are focusing on searches for dark matter and other new physics using the Higgs boson, both direct searches for invisible decays of the Higgs boson and the measurement of Higgs boson properties in the Higgs -> ZZ -> 4l decay channel. 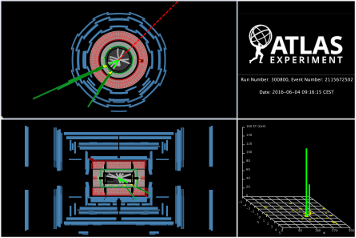 We are also involved in the upgrade of the ATLAS Inner Tracker for the High-Luminosity LHC, through tests of mechanical properties of the detector components as well as detector module assembly and data acquisition. Excellent candidates interested in Bachelor, Masters or PhD theses are welcome to contact me any time. We are doing direct and indirect searches for new physics, in particular dark matter, using the Higgs boson. We also contribute to lepton and missing transverse momentum performance studies. 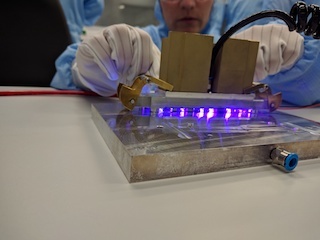 One of the new strip endcaps for the ATLAS detector will be assembled at DESY. We contribute to characterizations of the local support structure, module assembly and tests. "Electron reconstruction and identification in the ATLAS experiment using the 2015 and 2016 LHC proton-proton collision data at √s = 13 TeV"
"Combined measurement of differential and total cross sections in the H→γγ and the H→ZZ∗→4ℓ decay channels at √s=13 TeV with the ATLAS detector"
"Observation of Higgs boson production in association with a top quark pair at the LHC with the ATLAS detector"
"Measurement of inclusive and differential cross sections in the H→ ZZ*→4ℓ decay channel in pp collisions at √s = 13 TeV with the ATLAS detector"